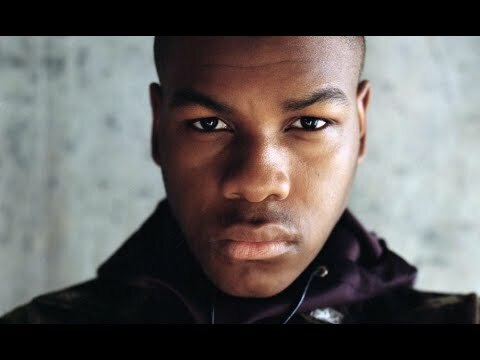 John Boyega is an exciting actor. So I figured that he would be fun to draw. Music from Burial Grid.